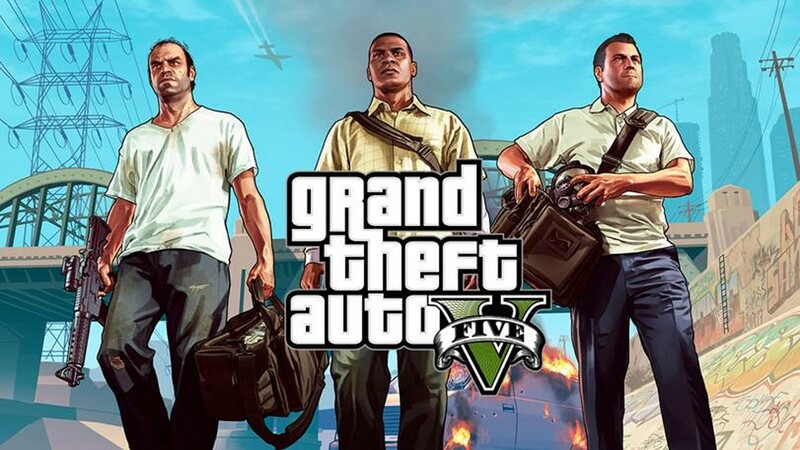 The newest Grand Theft Auto is out and, like all the newer games in the franchise, this one has also been deemed misogynist in reviews. GTA fans are now complaining not of the sexism in the latest installment in the series — but about reviewers for bringing this issue up. What else is new? Given that the GTA franchise has more or less created a hostile environment towards women in their game universe, is it all that surprising then that GTA fans think it is acceptable to hurl abuse at women online or take issue with their unfavorable opinions? It shouldn’t. In fact, Rockstar Games, the maker of GTA, has a track record of sexism in all their games, and is intentionally hyper-masculine because, well, they sell. The kindest criticisms of Petit’s review are that it is “unprofessional” and has “a political agenda,” while the worst have taken to mocking her for being trans and starting Change.org petitions to get her fired. All this because she docked the game a single point: it still got a 9/10. One point isn’t usually something to get up in arms about, but in this case it is because Petit’s reasons were personal, say the critics. The basic argument of the angry gamer is that a review is no place for Petit to point out aspects of the game that made her uncomfortable. Who cares if women will be offended, yet again, by a GTA game… that’s not the point of a game review. Actually yes, it is. It is Petit’s job as a video game reviewer to make observations about video games — whether it is gameplay, story or graphics — and to praise and/or offer criticism accordingly to inform the reader to the best of her ability. It would be unprofessional for Petit to not mention the sexism she found in the game. As someone who dealt with domestic and gun violence as a little girl, I now know to avoid this game, like all other GTA games (and all of Rockstar Games library, actually), because it will make me uncomfortable. Other men and women not interested in a testosterone-fueled fantasy will know to avoid this game too. This is not a political move on my part — this is just me being a consumer, reacting to a review I read. Rockstar Games doesn’t need my money anyway. So thanks for doing your job, and doing it well, Carolyn.